In rod building, patience is more than a virtue… it’s a mandatory practice. The classic lesson of getting out what you put in applies to many things in life, but especially to rod building. 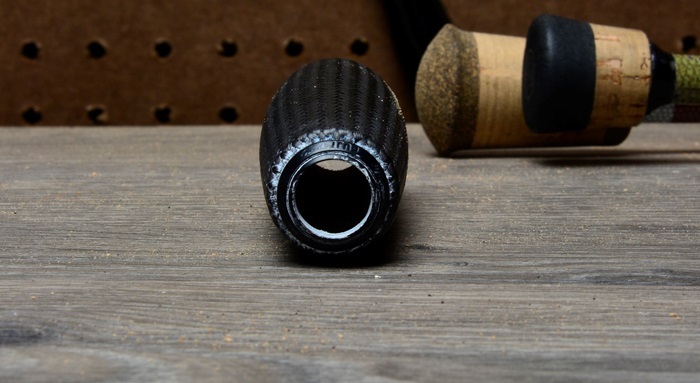 From reaming grips and wrapping guides, to applying epoxy and letting it cure, the proper procedure and the appropriate patience will help you build a much better custom fishing rod. 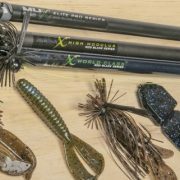 With that said, every rod builder still has those moments where they need a fast fix, so this blog covers why super glue isn’t the answer and what products will work better in its place. Winding checks are popular rod components for tapering back down to the rod blank to enhance the finished appearance and feel. 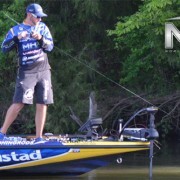 For example, instead of going from the fishing grip and jumping down to the rod blank, a well placed winding check will actually help slope onto the rod blank. 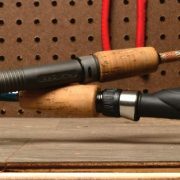 For the most part, winding checks boost the appearance by helping the components flow better together on the fishing rod. But in the same sense, a better flow from one component to the next on a fishing rod actually feels better in your hands. Since winding checks are often small, they only require just a spot of epoxy to secure in place. Many rod builders then assume that a little bit of super glue would then work even better. It dries faster, it holds on well, but what they don’t factor in, is how the super glue looks when it dries. Not only did it damage the winding check, it also left a chalky residue on the winding check and the carbon fiber grip. 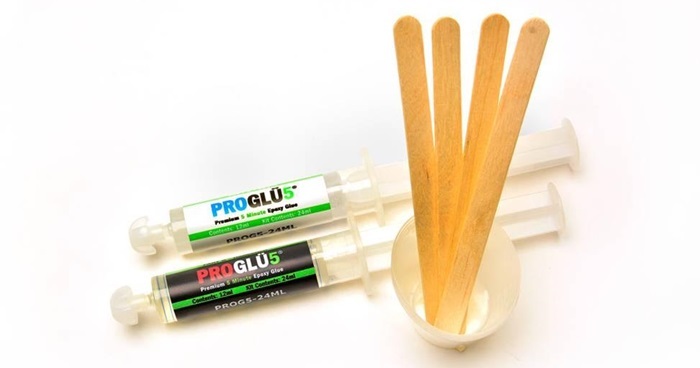 In order to get the quick adhesion without harming the finished look of the rod, we recommend using ProGlü’s 5-Minute Formula. This fast drying formula is best for quick fixes and fast glue jobs because it dries quickly, it has incredible hold, and it leaves no damaging residue behind. Simply mix up a small batch of the two-part ProGlü, taking only a minute or two at most, and then apply a few small dots where you will install the winding check. True to its name, the ProGlü 5-minute formula will only take a few more minutes to harden and cure. So when it comes time to install your winding checks, leave the super glue alone and try ProGlü Premium 5-Minute Epoxy Glue instead! 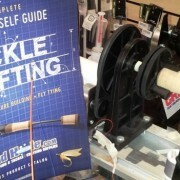 When it comes to guide placement and securing guides for thread wraps, rod builders are always looking for the next best way to do it. But let’s be clear, super glue is NEVER the answer when you’re working with guides. What makes a good super glue great is its permanence. Super glue’s permanent adhesive properties are also the reason you shouldn’t use it with guides. 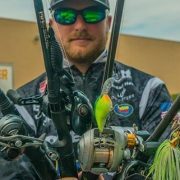 For instance, guide placement in custom rod building often involves moving and adjusting the guides as you go to determine the best spacing for your rod blank. After super gluing the guide feet to the blank, you will not be able to adjust guides properly without severely damaging the surface of the blank. Most rod builders would rather be able to manipulate the guide’s position all the up until the finish, so super glue is not the answer. Well, what if you’re set on your guide placement? We still wouldn’t recommend the use of super glue because its permanent properties can cause the guide’s frame and foot to twist under load while fishing. The bond of super glue and this twisting action will tear away the actual fibers of the rod blank. This not only leaves you with a damaged rod, but also a blank that is more prone to future failures considering the fibers have been ripped far beyond repair. 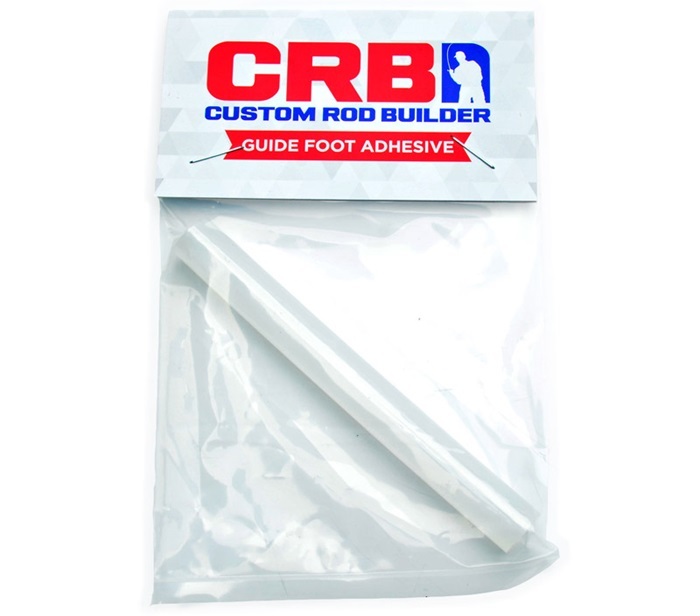 Like most CRB products, guide foot adhesive, guide tubing, and micro guide bands were all inspired by experienced rod builders looking to create solutions in the market. For starters, Guide Foot Adhesive has a lower melting and tact point. This means you can wave a lighter over the guide foot to loosen up the adhesive’s bond and move the guide. Likewise, the lower tact point means you can heat up and remove guides without tarnishing the fibers of the rod blank. TIP: Guide foot adhesive only takes a small dot to keep the guide in place; too much of the adhesive can run from underneath the guide foot into the thread wraps if heated up during flame finish, burning thread fuzz, etc. Guide Tubing is also an awesome option for guide placement and holding guides in a fixed position for thread wraps. 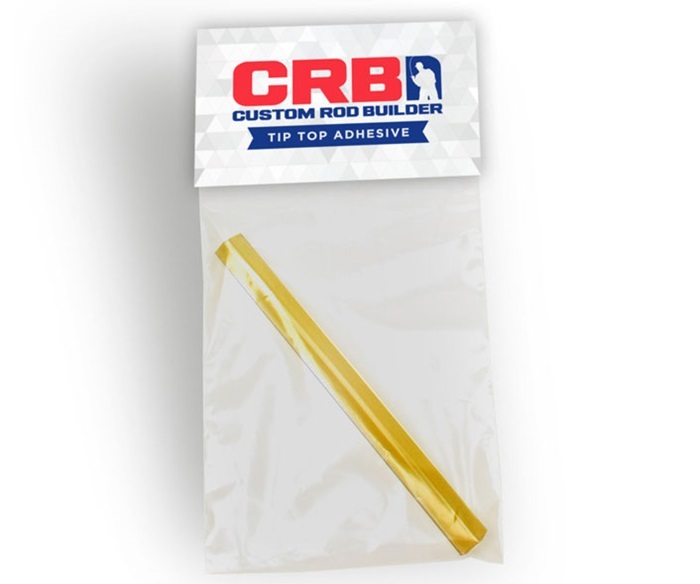 Easy to cut and slide onto the rod blank, the guide tubing is perfect for adjusting guide spacing or for thread wraps. When using guide tubing with thread wraps, simply wrap up over the guide foot just shy of the tubing and snip the tubing off. Make sure the guide is secure under the wrap before removing the tubing. Similar to guide tubing, Micro Guide Bands are excellent for holding guide feet in place, but are specifically designed to work with the small feet of micro guides. Since micro guide feet seem to get smaller with every rod build, the micro bands slide onto the rod blank and over guide foot to hold each one in place. Then, just snip off the band when your thread wrap is far enough up the guide foot to secure it in place. The last and somewhat common reason rod builders consider using super glue is to install tip top guides. On paper, this is a great idea because you will never ever loosen that tip top or lose it. But the problem again comes from the permanent bond of super glue. Although you wouldn’t lose the tip top, you can still crack the insert ring or damage the tip top frame. Then, you have to replace the entire tip tip and super glue won’t let you do that without cutting off the tip of the rod. This might not seem too terrible, except you would be surprised just how much that change will effect the action of the rod. Avoid altering the rod blank by using Tip Top Cement instead. The formula behind this adhesive is designed to hold the tip top in place, but also allow you to remove it when absolutely necessary. So if you crack the insert ring or damage the tip top frame, you can easily replace the entire tip top without cutting down the rod tip. Stock up on Tip Top Cement or choose a Tip Top Repair Kit! 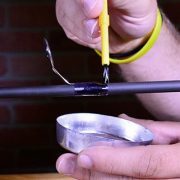 Whether you are looking for a quick fix or a better bond, take our advice and avoid building rods with super glue.